Six years ago Don and I moved with our six-month-old son cross country from Los Angeles to New York, and it cost us $5,000. Yikes. 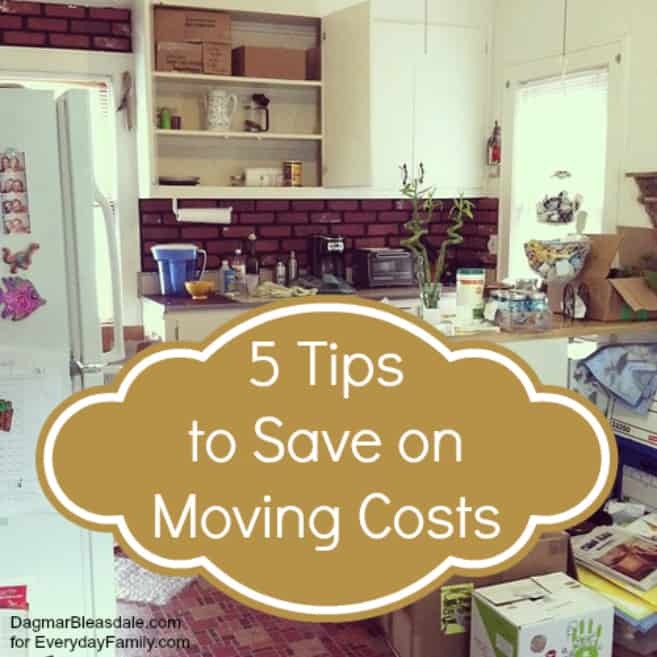 We just moved again, into our Blue Cottage, and when I add up all the moving costs for this time, I get to about $200.